TheAtlantic.com has three newly minted Senior Editors. 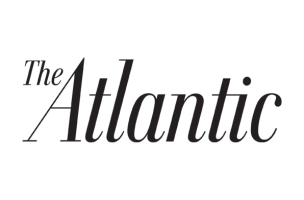 According to an announcement from Atlantic Digital Editor Bob Cohn, Rebecca Rosen is now Senior Editor and Editor of the website’s Business channel. She had spent the past three years as a Tech writer and producer. Eleanor Barkhorn, who launched the Education channel last September, is now Senior Editor as well as continuing her role as editor of the Education channel. And Chris Heller is now Senior Associate Editor for the site. He had been Associate Editor, and was tasked with integrating social media into the newsroom.